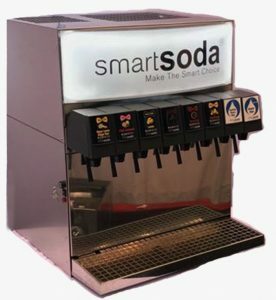 Smart Soda is the perfect choice for your health club to serve Alkaline or Sparkling water. In order to stay fit, almost everyone opts for a workout that does just that. Health Clubs, Gyms and Yoga Centers are the most flooded hangouts for people in the morning and evening hours. They want to sweat it out and feel good about it. Needless to say, this is also the time when they need a water supply that is hygienic to drink and healthy at the same time. 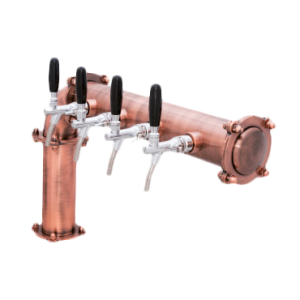 To help you meet the needs of your valuable customers we provide Smart Soda flavors and Alkaline or Sparkling water solutions that will keep them high on energy and health. 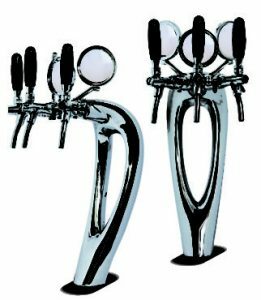 The Smart Soda System is easy to maintain, cost effective and available in various sizes and shapes to suit your health club. Smart Soda offers versatility by presenting branded eco-friendly customized bottles on the go. Hydrate your patrons with our alkaline water to better their performance and keep them healthy. Smart Soda offers 36 all natural organic flavors with no processed sugar. It’s Gluten-free, Kosher and your customers have a choice of healthy diet options without the chemicals. 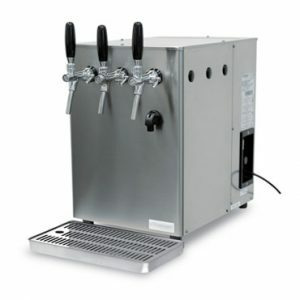 Implementing Smart Soda system in your health club is going to be beneficial for you as well as you customers, their health and fitness needs. Try it now and reap the benefits right away. Large Restaurants, Corp Offices, Institutions and Hotels, with up to 200-250 seats/users. Made In Italy. For Restaurants, Hotels, Corp Offices and Institutions with Up to 1,000 users. Made in Italy.